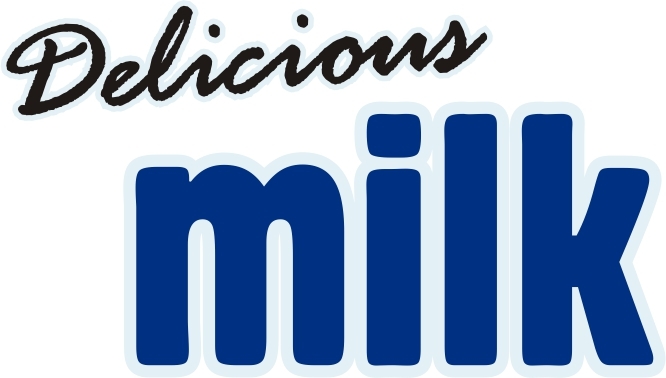 Happy Days Dairies takes great pride in producing the largest selection of 100% Canadian goat milk and organic cow milk dairy products. We don't source any fluid dairy or dairy ingredients from foreign countries to make our fresh selection of dairy products. 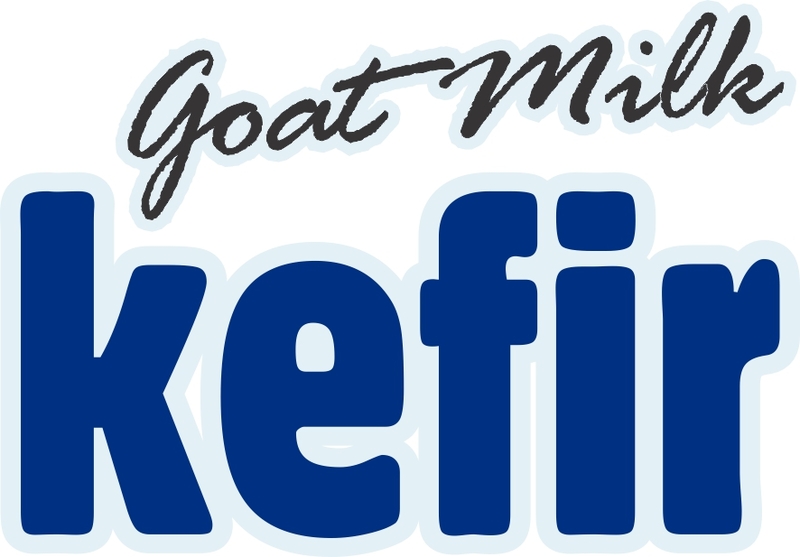 All of our goat milk and organic cow milk is supplied by local Canadian family famers who are very passionate about providing consistent tasting, pure and natural milk from happy goats and cows. Our products are guaranteed to be hormone and antibiotic free, with no additives, artificial flavours or preservatives. We follow stringent guidelines as mandated under Health Canada and the CFIA. Multiple tests are conducted and recorded for each batch. 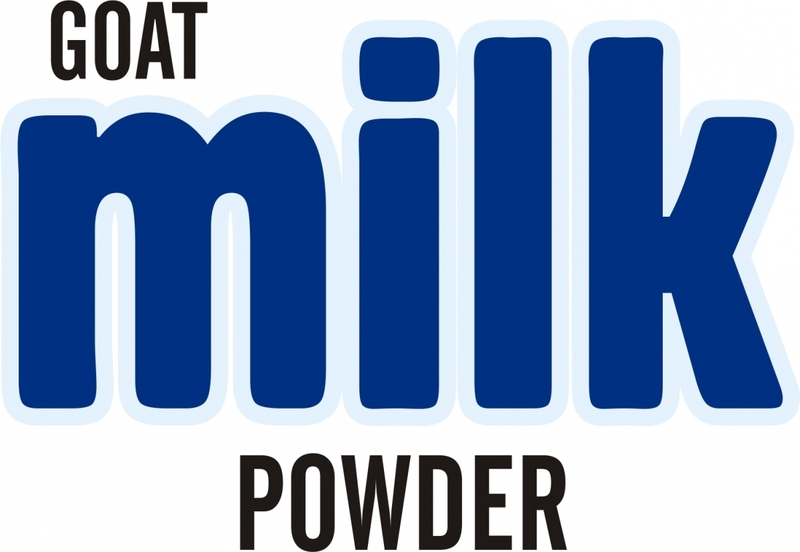 Click here to learn more about Happy Days goat dairy or organic cow dairy operations.